Please Be Sure to Call Us If You Are in Need of Our Services. 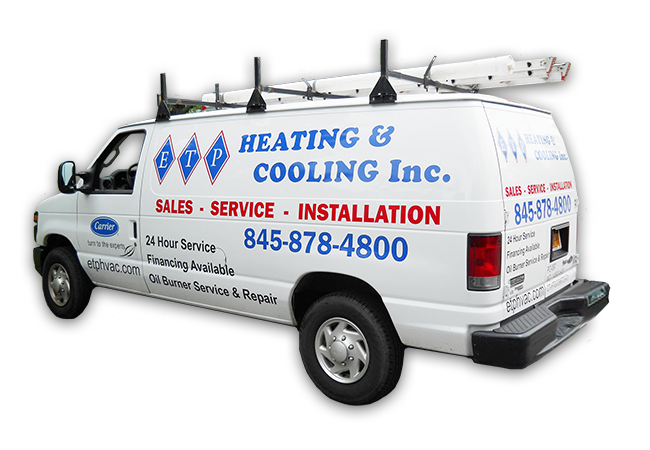 Our technicians are available 24 hours a day 7 days a week. We Have Three Locations to Serve You!